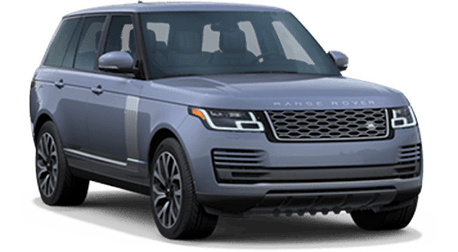 If you're a Land Rover fan, you know the value these models bring. 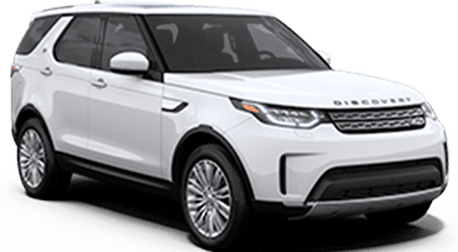 Each luxury SUV has everything from cargo room to high-octane performance and towing capabilities. 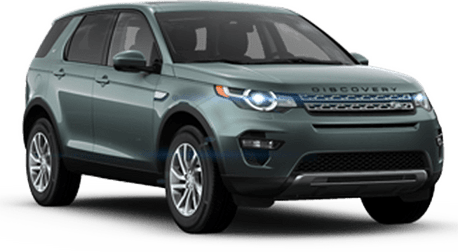 If you're new to the brand, you may not know that they also get superior gas mileage to many SUVs in the same class. 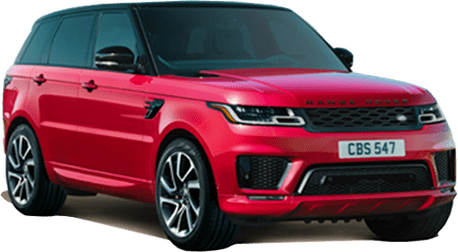 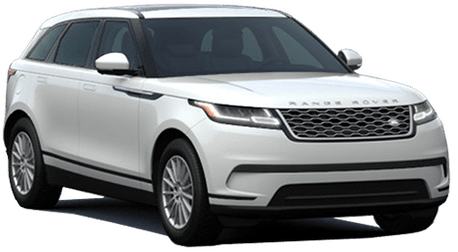 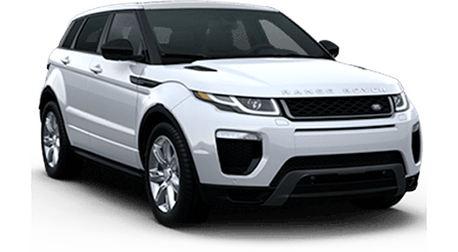 You'll want to take a look at this tool that shows how much you will save on gas with a Land Rover vehicle as opposed to the competing vehicles in their class, or how much you'll save on gas compared to your current vehicle.